MAGNIFICENT three bedroom oceanfront townhome available just in time for 2019 season! 4 Harvard Drive in College Park in Lake Worth has officially hit the market ! 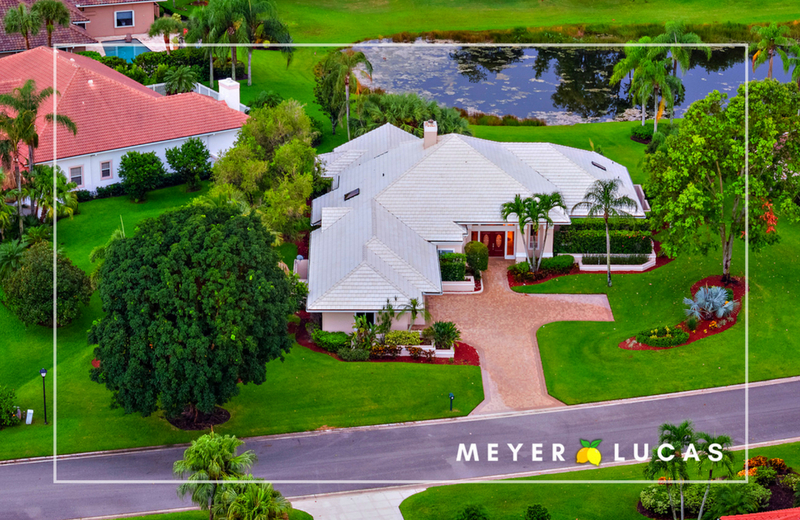 PRESENTING: charming 4 bedroom pool home on a HUGE waterfront lot in the iconic College Park of the Palm Beaches! Filled with character and charm, 4 Harvard Drive is sure to impress from the moment you enter the front door. 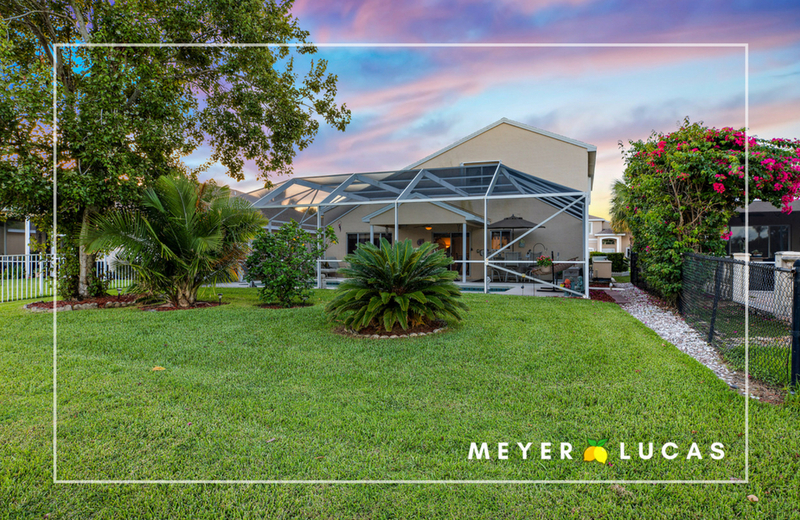 4716 SE Winter Haven Court in Springtree in Stuart has officially hit the market ! 3 bedroom | 2.1 bath | 1,816 sq. 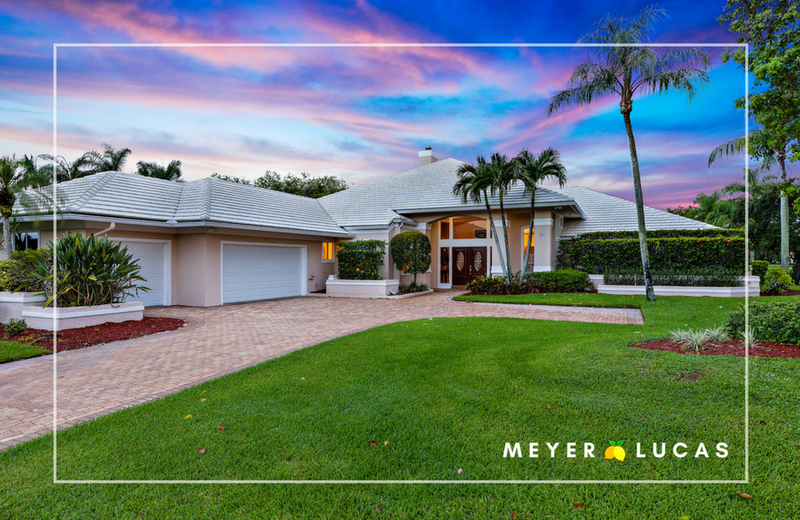 ft.
PRESENTING: Spectacular two-story pool home situated on a lakefront lot in the gated community of Springtree in Stuart, Florida. 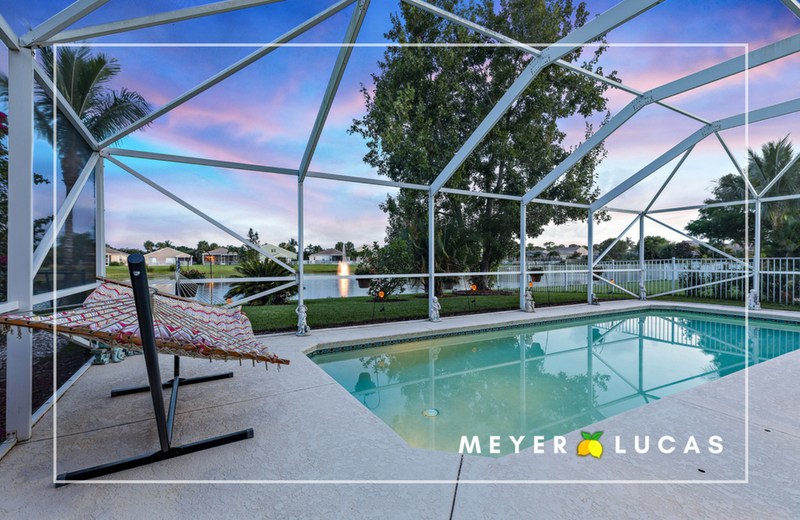 This home has everything you've been dreaming about, including the opportunity to enjoy those beautiful pink sunsets over a tranquil lake from your backyard. Enter the front door and immediately feel at home. The vaulted ceilings and open floor plan gives the home a welcoming feel. The first level features a formal dinning room, living room, and kitchen that overlooks the family room. Laundry room and half bath are also located on the first floor. The home has natural gas which is currently used for the BBQ, dryer & water heater. There is a whole house generator and accordion shutters on second story windows. Spring tree is a gated community with low HOA fees in the heart of Stuart. 10 minute drive to downtown Stuart, fine dinning and shopping. The community features sidewalks, beautiful lake and playground. Springtree is also zoned for excellent Martin county schools. 81 Sandbourne Lane in Preston of PGA National has officially hit the market ! Each bedroom is generous in size and offers ample closet space, en-suite bathrooms, and plenty of natural light. 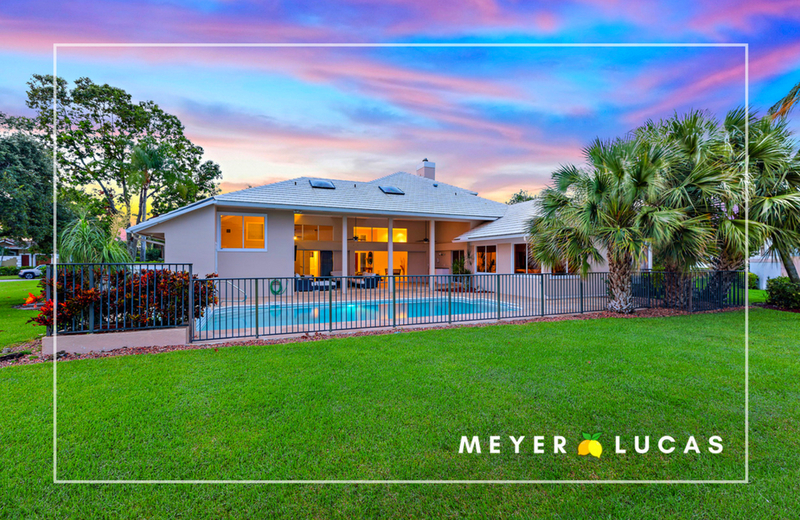 The layout of this home is both functional and elegant, featuring an impressive entry with sweeping views of the sparkling pool, patio, and golf course. Additionally, the home maintains its elegance with a formal dining room while also providing every day functionality to the future owner with a generous eat-in kitchen option and plenty of counter space for your cup of coffee or quick breakfast. The backyard at 81 Sandbourne is an entertainer's dream, offering sweeping views of manicured fairways, waterfront relaxing tranquility, and a sparkling pool & bubbling spa with waterfall feature. Enjoy the big game from under your covered lanai on the mounted TV (conveys with home) and let the golf course breezes and views send you into South Florida vacay mode. PGA National Golf Club, Resort & Spa is the prestigious home of the Professional Golfers' Association of America and hosts the PGA Tour's Honda Classic, bringing the world's best PGA TOUR players to Palm Beach County and directly to your backyard at 81 Sandbourne. The golf facilities at PGA National Golf Club include five championship 18-hole courses, four within the main resort ground and another five miles west. Enjoy homeownership within the esteemed PGA National Golf Club without a required membership. Contact the listing team for more information about the optional membership levels. 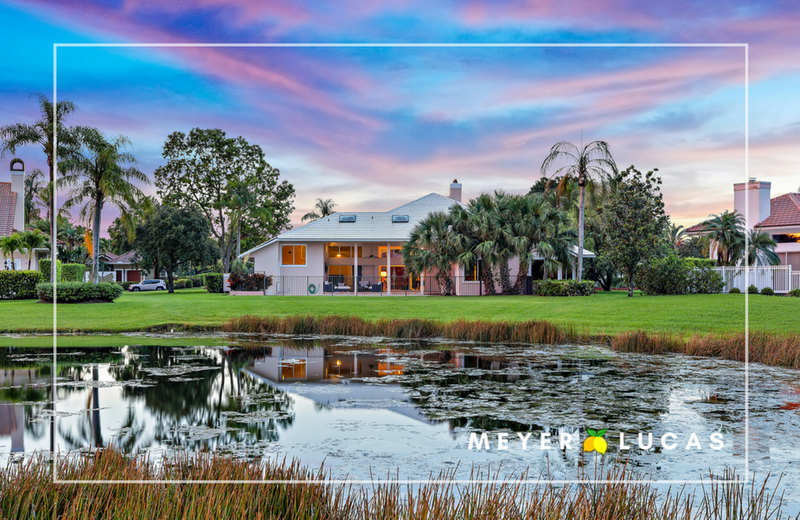 5903 SE Crooked Oak Avenue in Hobe Sound has officially hit the market ! 3 bedrooms | 2.1 bathrooms | 2,457 sq. 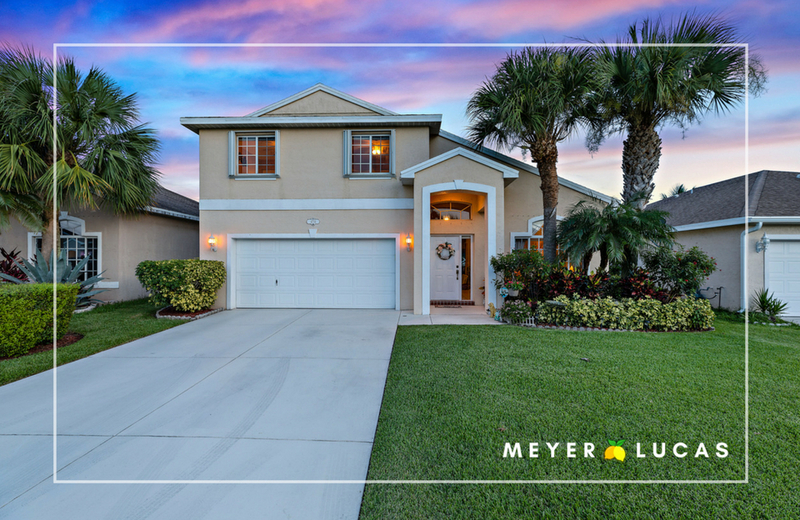 ft.
PRESENTING: Charming 3 bedroom plus loft home in the sought after community, The Oaks of Hobe Sound. This meticulously maintained home boasts wood floors and a large open family room as you enter. The generous sized kitchen and dinning room are perfect for entertaining. Granite countertops, 42'' high end cabinetry, stainless steel appliances and an over sized pantry are just some of the many features. The wood floors flow up the stairs and into the loft. This home features a super master suite that will amaze you. Large walk in closets. The en suite has a roman tub and separate shower. Two generous sized bedrooms are also found on the second floor. 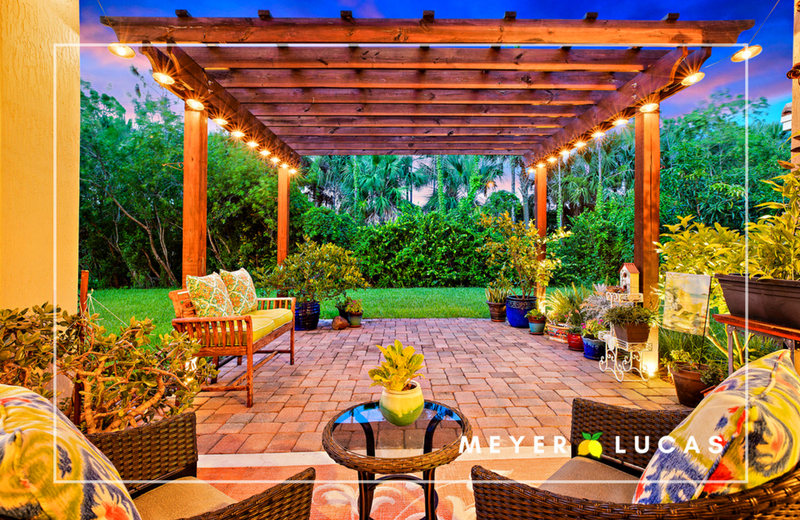 Large yard with covered lanai and extended paver patio with pergola makes for the perfect spot to unwind. AC replaced less than 6 months ago. The Oaks features a community pool, hot tub, playground and gated entrances. HOA includes basic cable, alarm system monitoring and lawn maintenance. 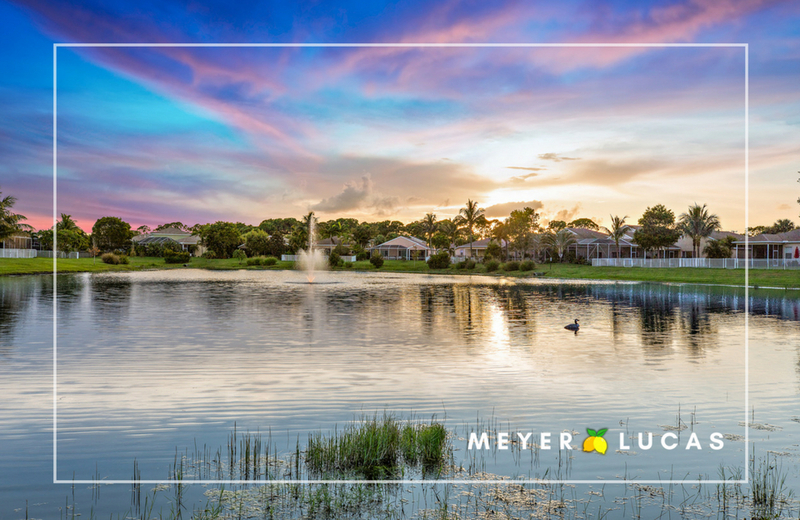 Hobe Sound is a hidden gem nestled between Jupiter and Stuart. Less than 10 minutes to Hobe Sound beach, downtown Hobe Sound & Jimmy Graham park with public boat ramps. Excellent Martin county schools.